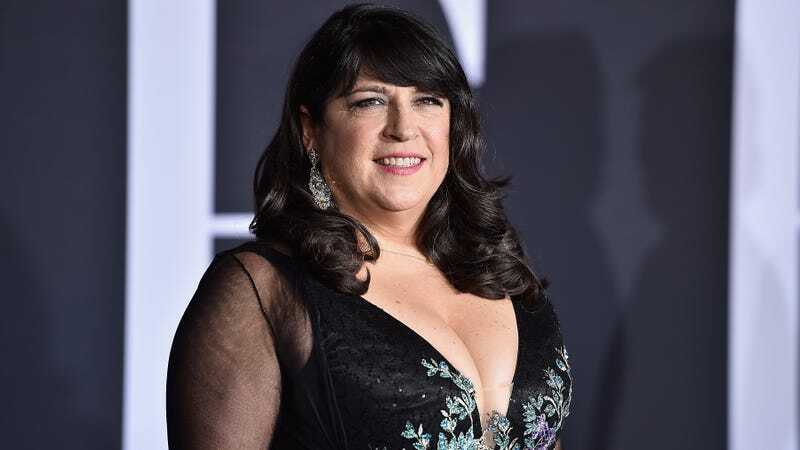 E.L. James has written another novel. It’s called The Mister, it’s about a young aristocrat and a mysterious young woman, and a press release describes it as “a roller-coaster ride of danger and desire that leaves the reader breathless to the very last page.” Maybe, but then again I am slightly asthmatic. “He stirs, the muscles in his back rippling, and his eyelids flicker open to reveal unfocused but brilliant green eyes. Alessia stops breathing, convinced he’ll be angry that she’s woken him.” No thanks! I’ll pass in favor of one of the dozens and dozens of better-written romance novels out there that have not sold 150 million copies because the publishing business is an absolute mystery that makes zero sense. It will be interesting to see how this latest book performs, as Fifty Shades premiered in 2012 and has already passed its peak, though the movie adaptation of Fifty Shades Freed was released just last year and tipped the franchise into the billion-dollar territory. At this point, James is likely a permanent pop cultural fixture, like Danielle Steele, but the actual sales numbers likely depend in part on whether there’s some mildly racy hook. What was the Fifty Shades phenomenon if not an excuse for all of America to talk about spanking? What&apos;s the Dumbest Movie You&apos;ve Seen This Year?